Google has supplanted Wal-Mart and Microsoft to become the world's leading brand, according to the annual list published by Brand Finance, in which Vodafone is named the leading UK brand. In Brand Finance's annual survey, Google has topped the global list with a brand valuation $44.3bn (£27.3bn), edging Microsoft at $42.8bn (£26.3bn) into second place. 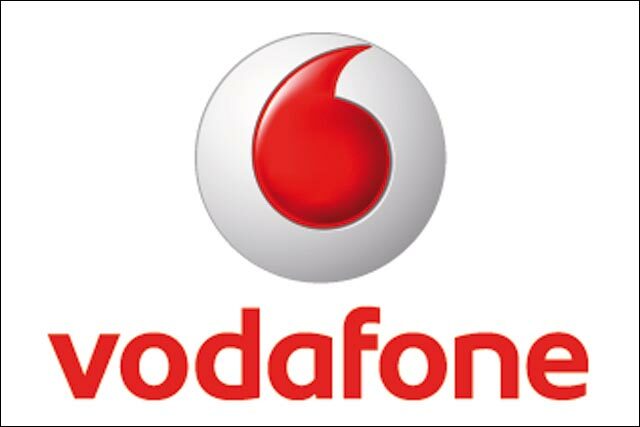 Vodafone is the largest telecoms brand, and the fifth-biggest brand overall, with a valuation of $30.7 (£18.9bn). Apple's brand rating has shot up from 20th to 8th place, with a brand value of $29.5bn (£18.2bn). US brands dominate the top 20 brands, taking 13 places, while British brands take only three. HSBC is ranked 11th, with a valuation of $27.6bn (£16.99bn), and Tesco is 19th, with a valuation of $21.1bn (£12.99bn). Coca-Cola has dropped out of the top 10 for the first time, dropping from third to 16th place, with a valuation of $25.8bn (£15.9bn). According to Brand Finance, this was partly due to a revised methodology in measuring brand value, but also a consumer move away from highly sugared drinks. David Haigh, chief executive of Brand Finance, said: "Vodafone's presence in the top 10 is testament to the UK's ability to grow and nurture great brands, despite a tough economic climate. "From a global perspective, five of the top 10's largest growers are technology-related companies, reinforcing the importance of embracing technological innovation to give a seamless, value-enhancing brand experience. "We have found that, across many leading companies, senior management are increasingly using brand valuation dashboards to monitor the health of their brands throughout the year, in order to make better informed strategic marketing decisions. "This trend is likely to continue as the sheer size of these brand values becomes impossible to ignore."